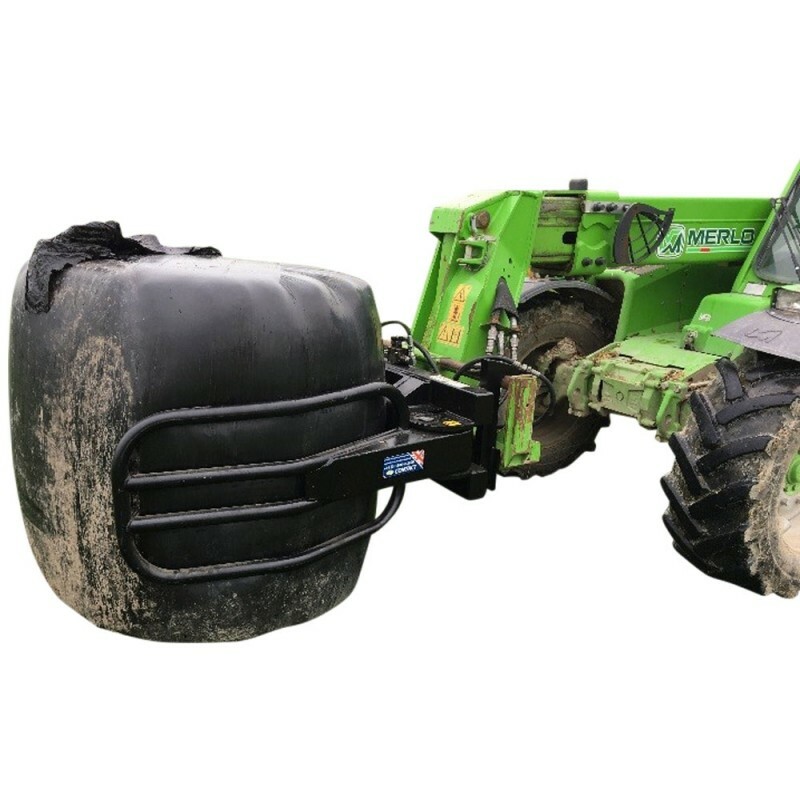 The soft hands bales grab allows round bales to be stacked conventionally or on their ends with ease. 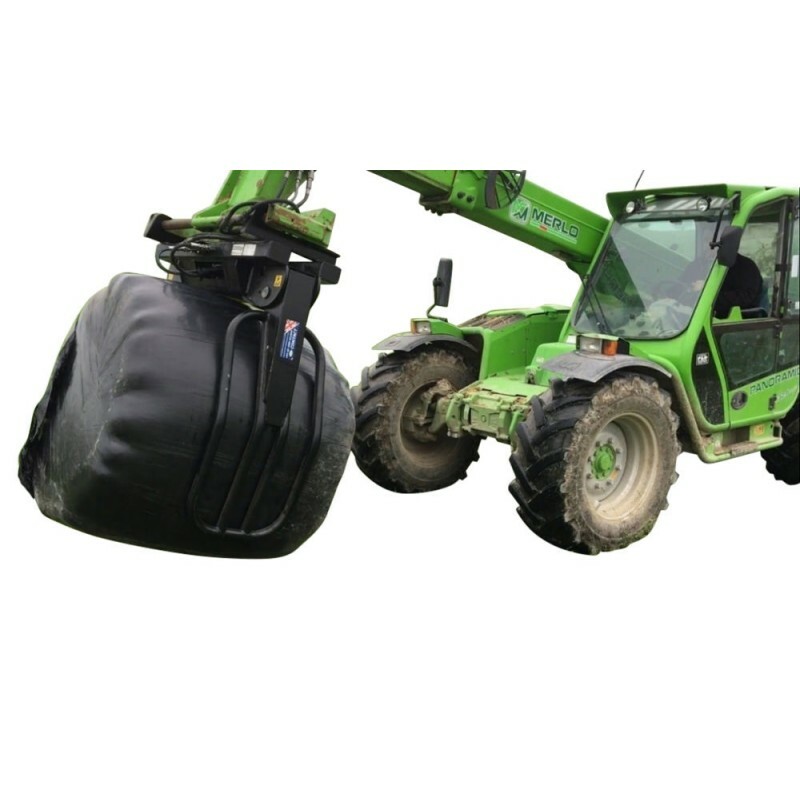 The tubular arms and heavy duty back frame combine to grab both wrapped and unwrapped bales with ease. 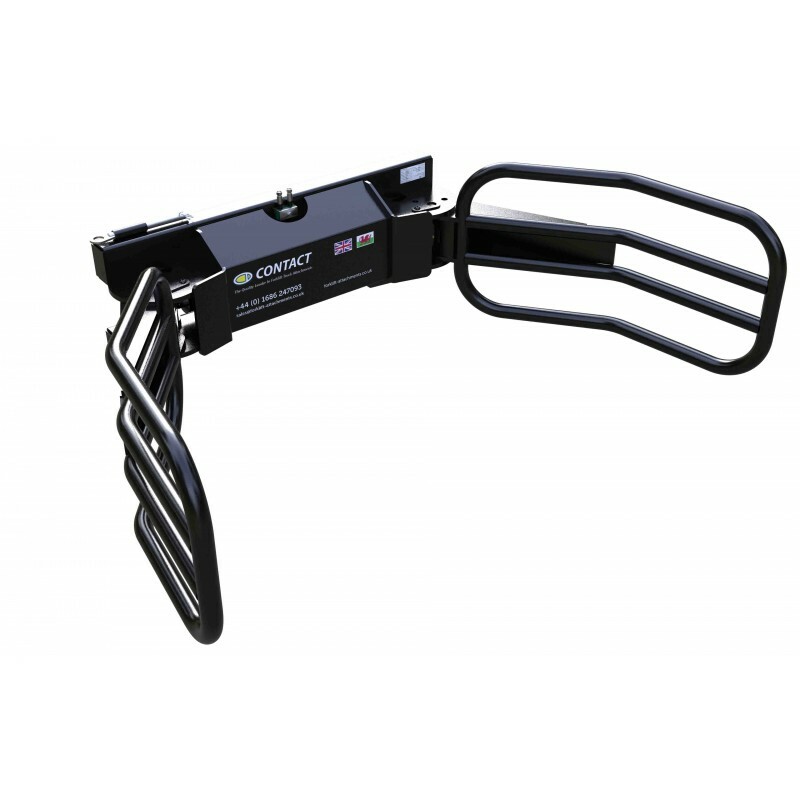 With the unit able to handle round bales of 800 - 1600mm diameter the unit covers the vast majority of possibilities. 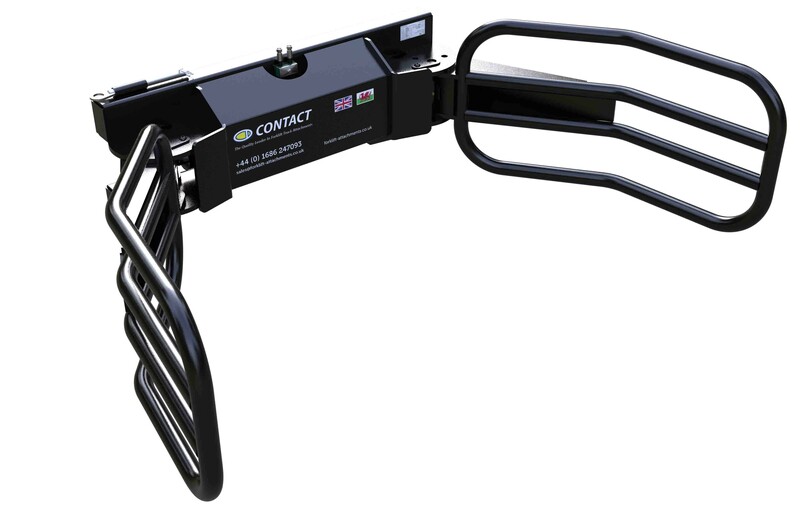 The option to stack round bales on end offers safer stability during stacking whilst also minimising wrap damage. Pressure relief valve and check valve options also available to allow finite adjustment of grabbing pressure and added security. The unit also allows bales to be articulated from side to end, and vice versa, ideal for those awkward bales.